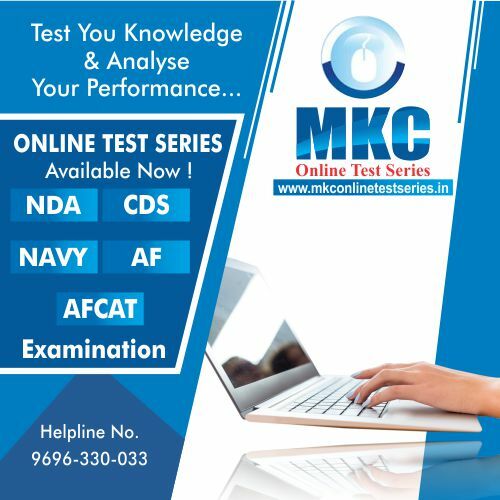 Indian Navy has invited applications from unmarried male and female students that graduates in the Final Year of Engineering for grant of Short Service Commission (SSC) in Technical Branch (Naval Architecture) & Executive Branch [Naval Armament Inspectorate Cadre (NAIC)], for course commencing June 2019 and from unmarried eligible male candidates for grant of Short Service Commission (SSC) in Executive Branch viz. 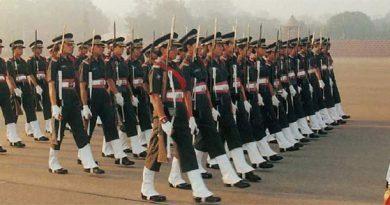 General Service/Hydro and Technical Branch (General Service) in the Indian Navy. Born between 02 Jul 1994 to 01 Jan 2000 both dates inclusive. Candidates who have passed Engineering Degree or are in the final year of Engineering course in any of the under mentioned disciplines from a AICTE recognised educational institute with 60% marks till 5th/7th semester in regular/integrated course respectively. No equivalent stream of BE/ B.Tech other than SSB will be considered valid for selection process at any stage. The candidates are to apply from 04 Aug 18 to 24 Aug 18. Scan the following documents before filling the form – Date of birth proof (10th & 12th certificate), 10th & 12th mark sheet and mark sheets till 5th /7th semester of regular BE/ B Tech and Integrated Course respectively, a recent passport size colour photograph. Obtain signature of the Principal on the declaration given at the end of the application. Insurance cover (on contribution) of Rs. 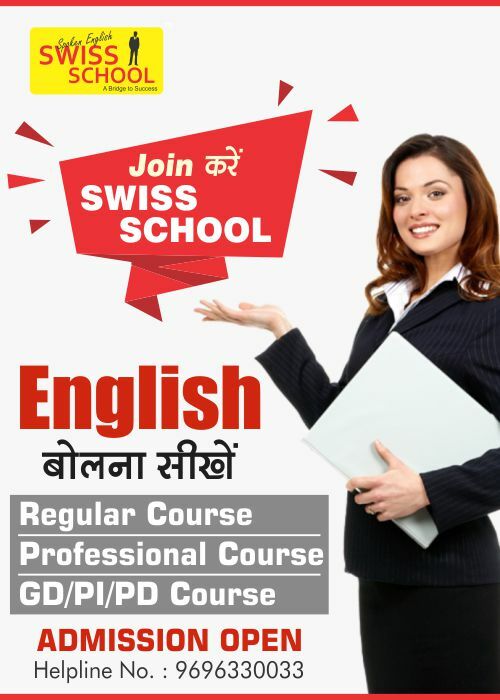 75 lakhs for Executive (GS/Hydro/NAIC) and Tech (GS/NA) (on contribution) is applicable. Gratuity will be granted to the officers as per the latest rules in force. Candidates shortlisted during campus interview will be called for SSB interview at Bangalore/ Bhopal/ Coimbatore/ Visakhapatnam/Kolkata between Nov 18 to Mar 19. 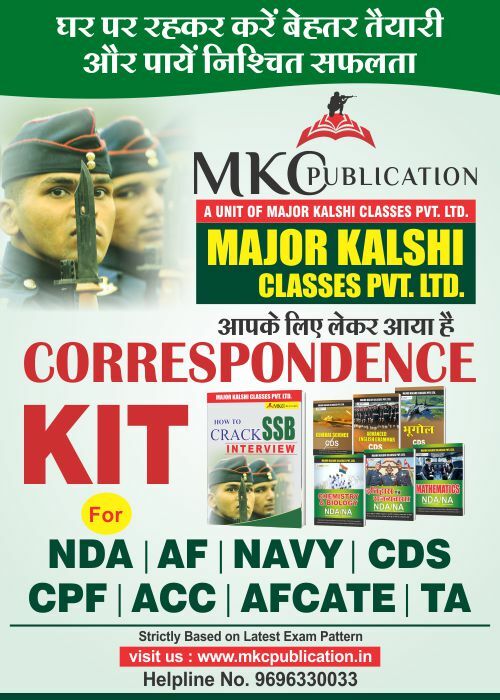 Selected candidates will be informed about their selection for SSB interview on their E-mail as provided by candidates in their application form. The training is tentatively scheduled to commence in Jun 2019 at Indian Naval Academy, Ezhimala. 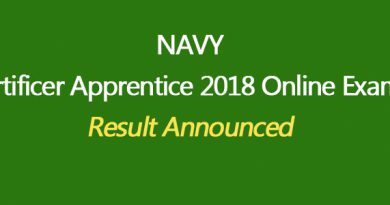 Candidates finally selected for Officer of Tech (GS), NA & NAIC will be inducted as Officers in the rank of Sub Lieutenant and undergo 22 weeks Naval Orientation Course and Officer of Executive GS(X)/Hydro will undergo 44 Weeks Naval orientation Course at the Naval Academy, Ezhimala followed by professional training in Naval Ships and Training Establishments.